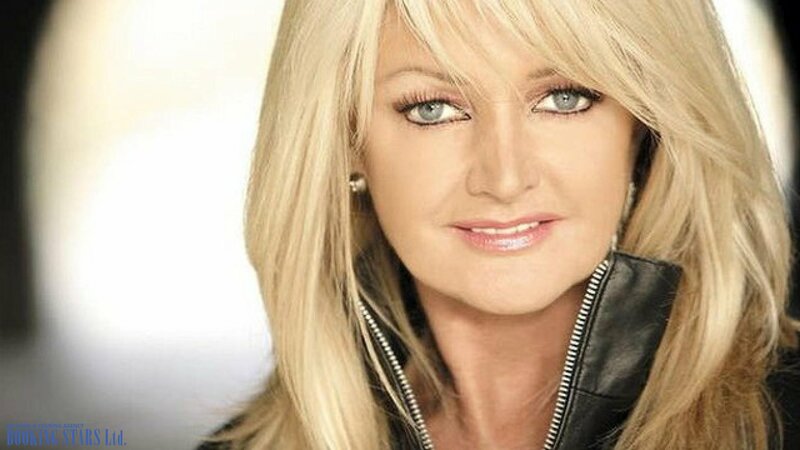 Bonnie Tyler is the popular international star of the 1970’s and 1980’s, who is well-known for her hits 'It's a Heartache', 'Holding Out for a Hero' and 'Total Eclipse of the Heart'. Tyler’s hallmark is her husky voice that she got after a vocal cord surgery. 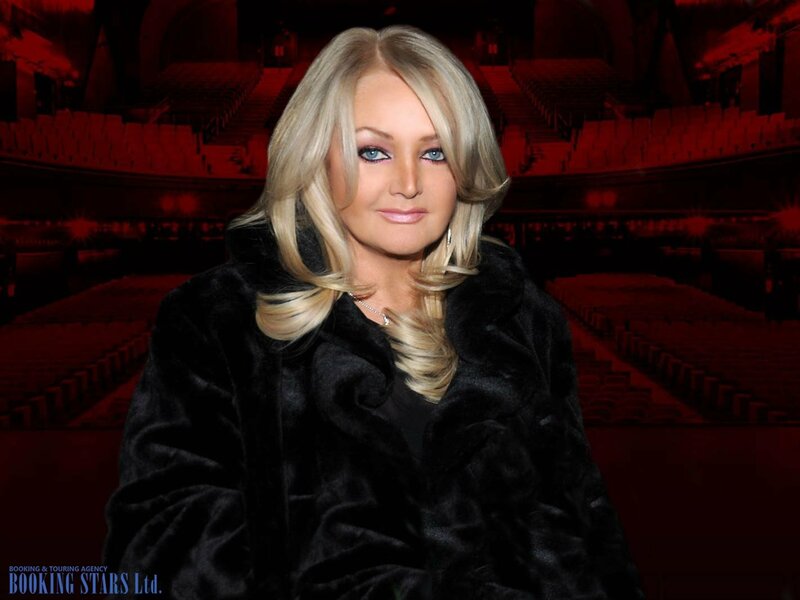 Bonnie’s career started when she was noticed by Roger Bell, who helped her sign a contract with RCA Records. She worked with Ronnie Scott and Steve Wolf, who were her managers, authors, and producers. In 1976, her song “Lost in France” got into British chart’s top-10. She then released a single “More Than a Lover” that got into the British top-30 and “Heaven” that stayed in the Germany top-30 chart for some time. Tyler’s next single “It’s a Heartache” was recorded after the vocal cords surgery and got her worldwide recognition. 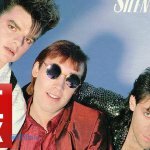 The song got to the 4th place in the British charts, was on the 3rd place in the USA and 2nd place in the Germany charts. 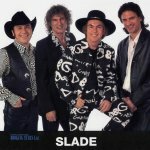 It became a top single in many countries, including Australia and France. Tyler’s second album “Natural Force” was called “It’s a Heartache and USA” and turned golden. Even though Tyler’s next hits were not as popular as her previous work, she still managed to record some very appealing songs, such as “Here Am I” that got into the German top -20 and “My Guns are Loaded” that got to the 4th place in the French music chart. In 1982, Tyler stopped working with RCA records that she believed portrayed her as a country singer. 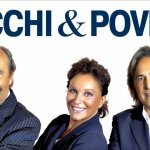 Bonnie wanted to be a rock star and signed a contract with “Columbia records” While working with Columbia records, Tyler released “Total Eclipse of the Heart”, which became a worldwide hit. It topped the USA, UK, French, and Australian charts. This song brought Tyler a Grammy nomination. 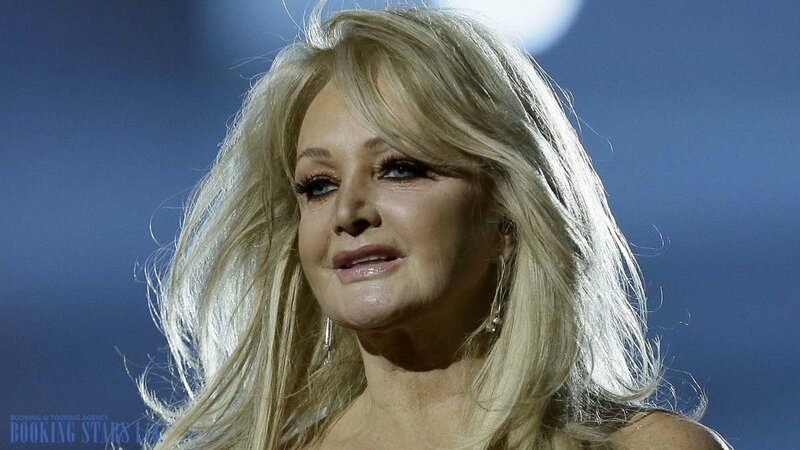 Bonnie Tyler has three Brit Awards and three Grammy Awards nominations. She has a Gold Badge award presented to her by the BASCA. Throughout her career, this famous artist released 16 studio albums. Tyler still goes on world tours and records new songs with various artists. 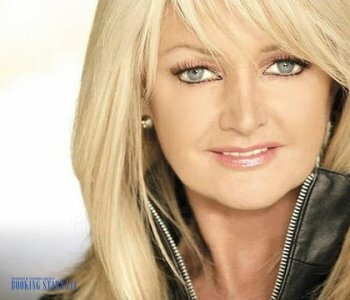 Bonnie Tyler is a strong favorite of millions! You can invite a star right now on our website!